Pean's artery forceps, metal, c 1930s. 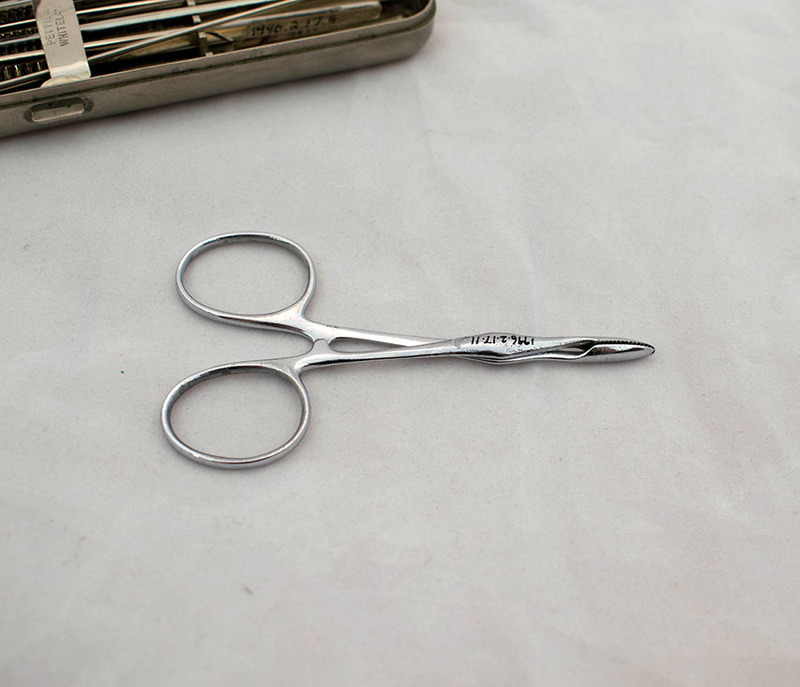 Pettie & Whitelaw; 1901-1958; Surgical instrument maker, “Pean's Artery Forceps,” Heritage, accessed April 23, 2019, https://heritage.rcpsg.ac.uk/items/show/90. 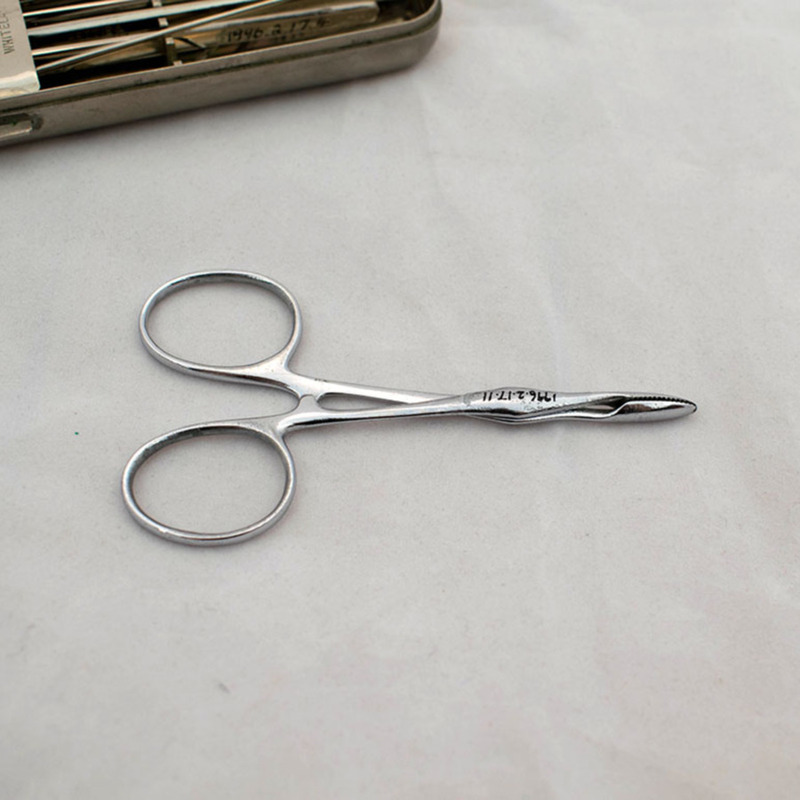 Description: Pean's artery forceps, metal, c 1930s.